IT Press, the not-for-profit scholarly book publishing enterprise at Rochester Institute of Technology (RIT) is about to bring some knowledge back into the limelight of creativity that Massimo Vignelli stood for.Their latest community-based initiative to bring the iconic book, “Vignelli: From A to Z” back into print is already a hit in Kickstarter with good reason. 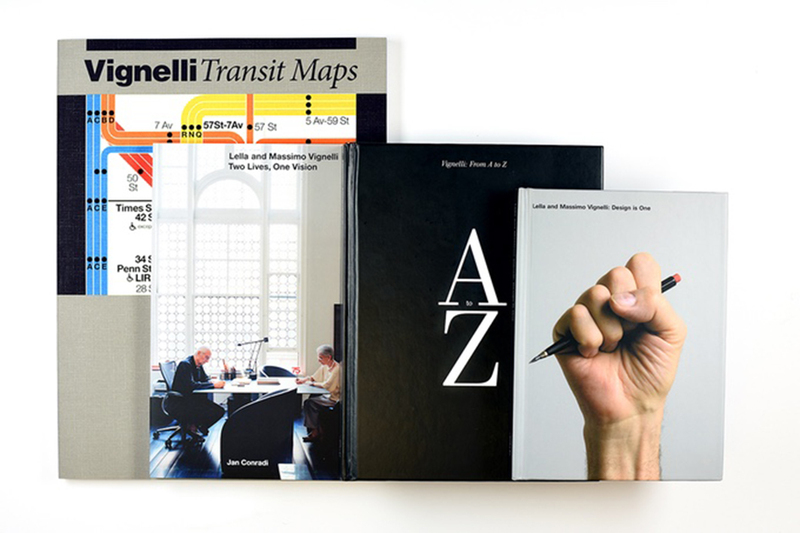 “2017 marks the 10 year anniversary of the original publication of Vignelli: From A to Z. This important work has been out of print and largely unavailable for years. We realize the importance of making the book available, once again, to the design community and beyond. A to Z is based on a series of Massimo's lectures, over the course of 10 years, at the School of Design and Architecture at Harvard University” writes RIT Press. 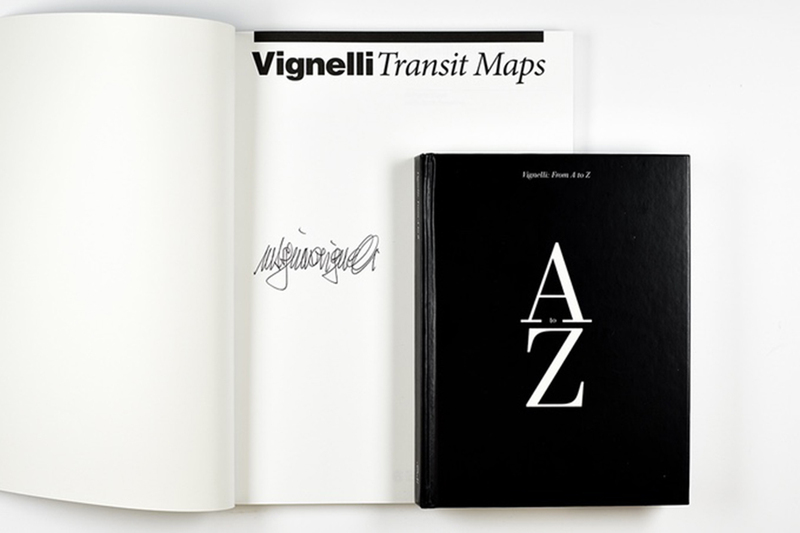 The campaign supports a limited reprint of the original, 196 page Vignelli: From A to Z and will also support the printing of 100 limited edition slip-case versions of the volume.RIT Press developed this community initiative to make the book available to Vignelli followers and designers around the world. Looking forward to partnering with any lover of amazing desing, to honor the legacy of Lella and Massimo Vignelli, Vignelli: From A to Z is a stunning monograph at the refined work of the modernist masters. The book encompasses their most iconic work from the 20th century including the NYC Subway maps, the Bloomingdale's department store logo, famous furniture, book and clothing design. 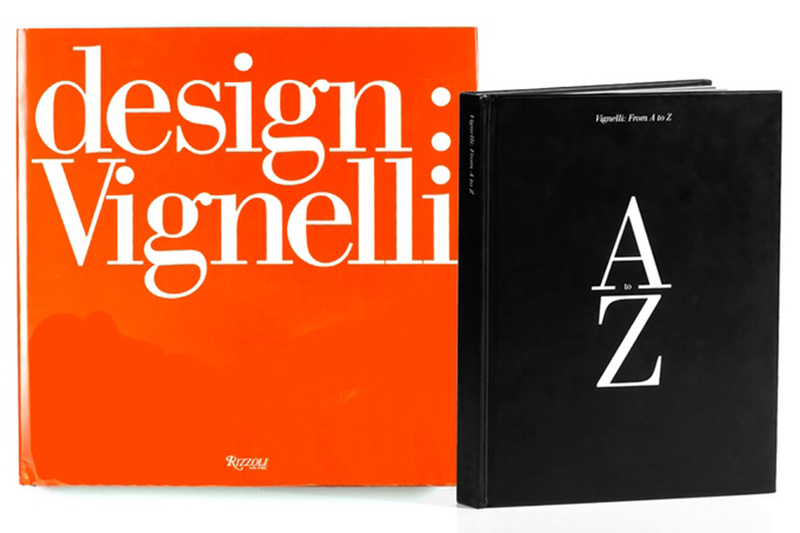 “Vignelli's book takes readers on a design journey recognized by the 21 letters of the Italian alphabet. Readers can jump from fashion to typography to architecture. 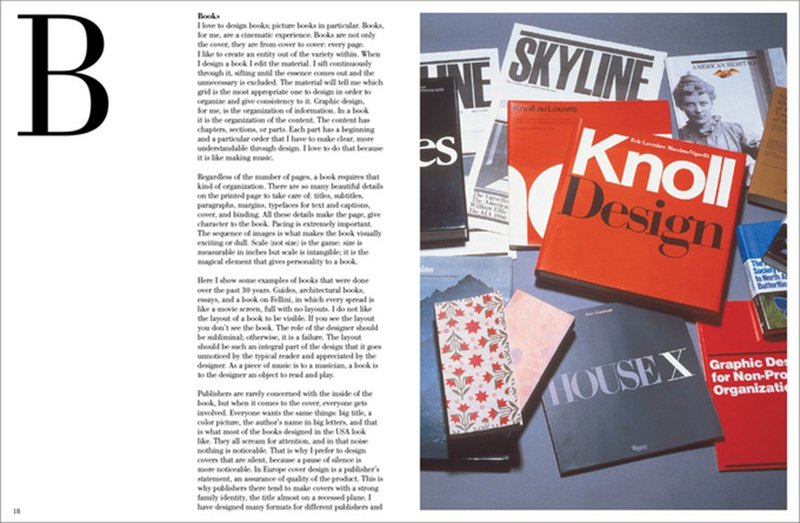 Vignelli: From A to Z is designed to be read as independent lessons that reach far beyond design. 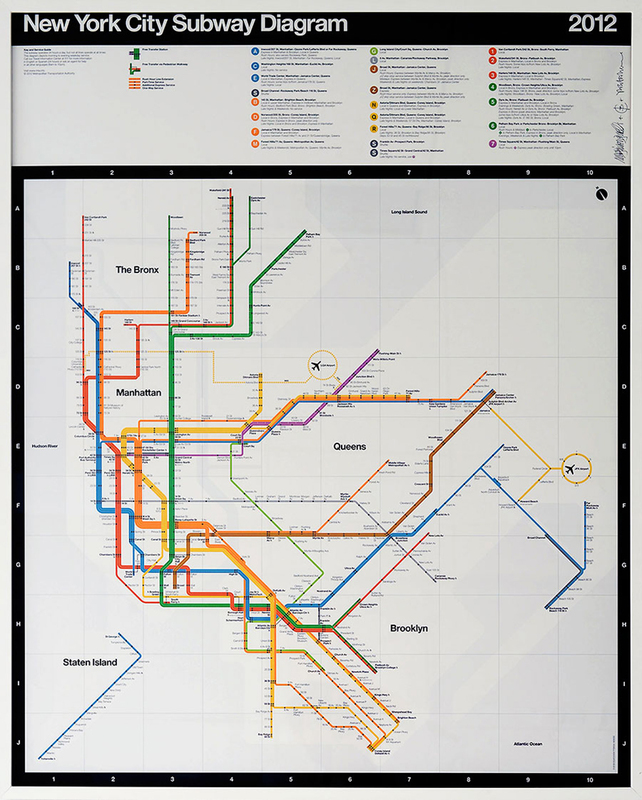 Abundant in imagery, Vignelli: From A to Z, can be considered a "brag book" of sorts for Vignelli's work. It overflows with diverse images, sketches, and products designed by Lella and Massimo. Readers will delight in imagery that ranges from kitchen utensils to packaging, and from typography to interior design. “Students today need more respect for the past” the iconic graphic designer used to say. “We want everyone who cares about this classic work by the beloved designers to have the opportunity to own it. RIT Press secured the rights to this work for the design community and we seek the community's enthusiastic support to work together to bring the book back to print. Our goal does not include all of the costs, pre-press and campaign work, or shipping involved in a project of this level, but RIT Press is underwriting a portion of support as its tribute to Massimo and Lella. “The superbly presented volume is a treasure trove of the thoughts of internationally acclaimed designers, Lella and Massimo Vignelli. For ten years, Massimo Vignelli taught a summer course at the School of Design and Architecture at Harvard on subjects that were initially alphabetized for convenience, but now form the basis of this unprecedented and highly insightful publication. Beginning with the intriguing 'A for Ambiguity', it continues through the alphabet, describing their approach to subjects as diverse as book design, discipline, furniture, garment design, interior design and lighting, newspapers, packaging and typography; each subject is discussed in detail and accompanied by numerous illustrations that complement the text. The book offers a rare insight into the minds of two exceptional modernist designers”. RIT Press is dedicated to the innovative use of new publishing technology while upholding high standards in content quality, publication design, and print/digital production. The Press offers specialized titles for niche academic audiences, trade editions for mass-market audiences, books on subjects of regional interest, occasional limited editions with unique aesthetic standards, as well as gift items. Established in 2001 as RIT Cary Graphic Arts Press, the Press initially focused on publishing titles documenting graphic communication processes, printing history, and bookmaking. As RIT Press’s editorial scope evolved, the Press broadened its reach to include content supporting all academic disciplines offered at RIT. These include business, computer science, applied science and technology, engineering, graphic arts, deaf studies, and liberal arts. 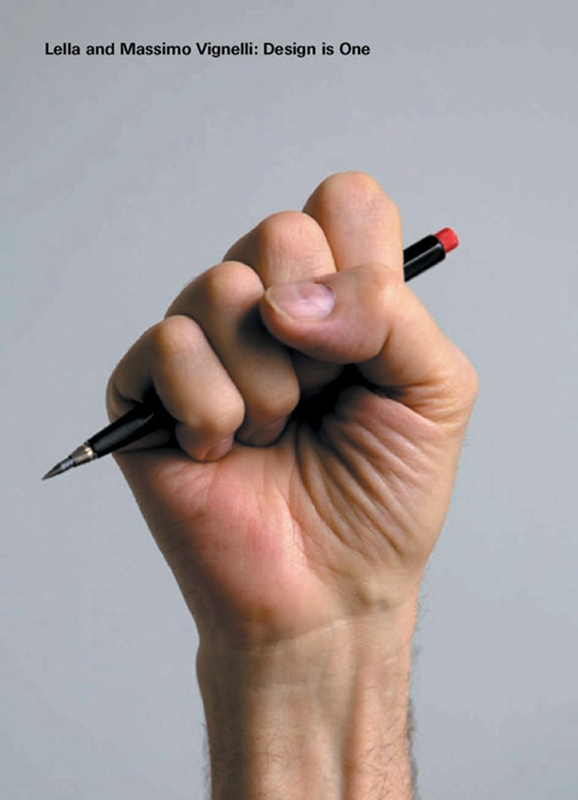 In 2007, an additional imprint, RIT Press, was established for all titles not related to the graphic arts. Beginning in 2013, all publications carry this imprint. To view the full collection of titles and learn more about RIT Press please visit our website. The Vignelli Center for Design Studies at RIT began in 2010 on the RIT campus, many in the design field predicted it would open the door to countless opportunities for future generations of students and scholars. 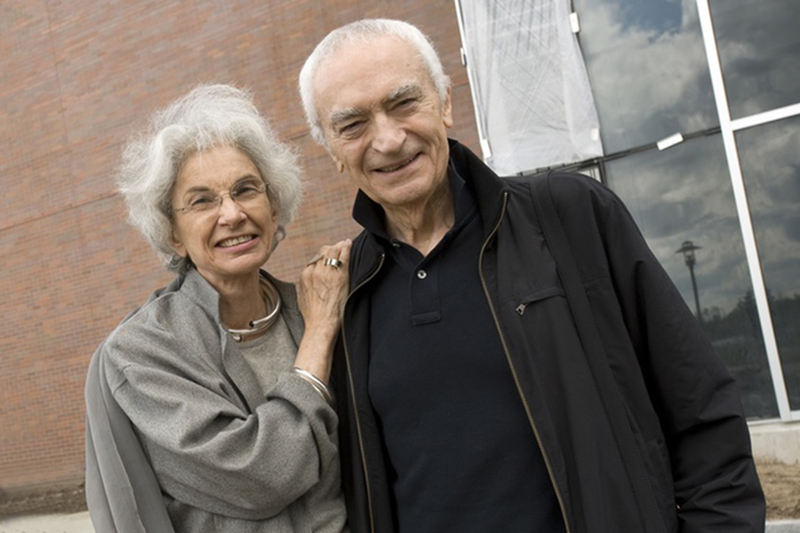 The 15,500 square-foot-facility bears the name of world-renowned designers Lella and Massimo Vignelli. The Center houses the archive of the couple’s award-winning work. It serves also as an international hub for design education, preservation, collaboration, advocacy, public good and globalism. 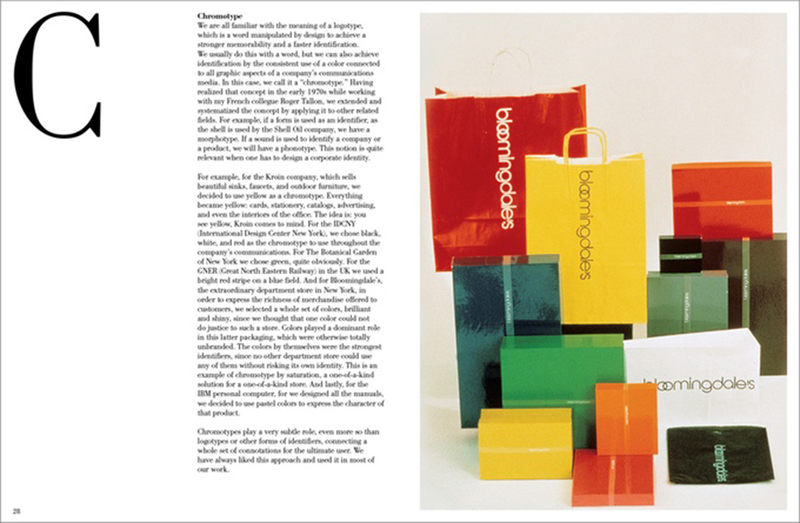 The Vignelli Archive includes an extensive collection of original source materials along with many examples of their finished work including corporate identity campaigns for Xerox, American Airlines, Bloomingdales and Ford Motor Co. They have also designed jewelry, silverware, and furniture. The Handkerchief Chair, Paper Clip Table and the Stendig calendar are among the timeless classics in the archive. Students, researchers, professional designers and scholars have the opportunity for access and study of the the Vignellis’ work. In addition to the archive, the center houses offices, a study room, and the Benetton Gallery which exhibits select pieces from the Vignelli collection. 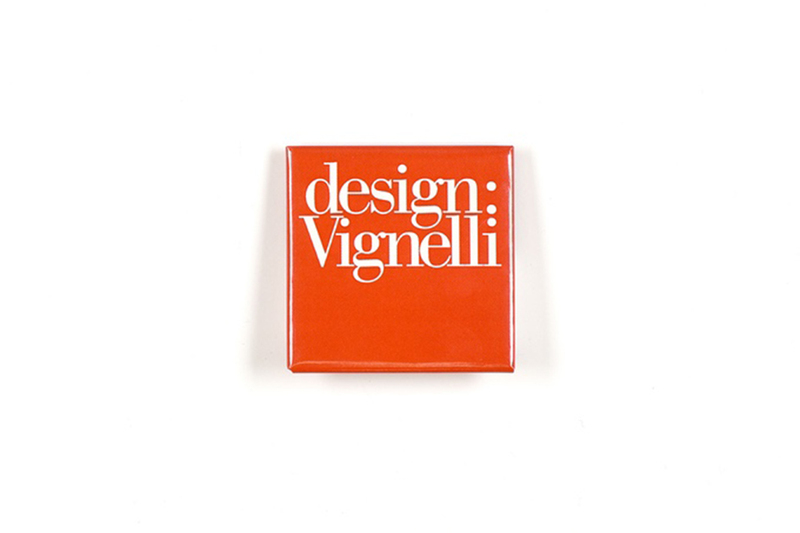 Since 2010, the Vignelli Center for Design Studies has added significant graphic design and product design collections including Unimark International. To learn more about the Center please visit their website. 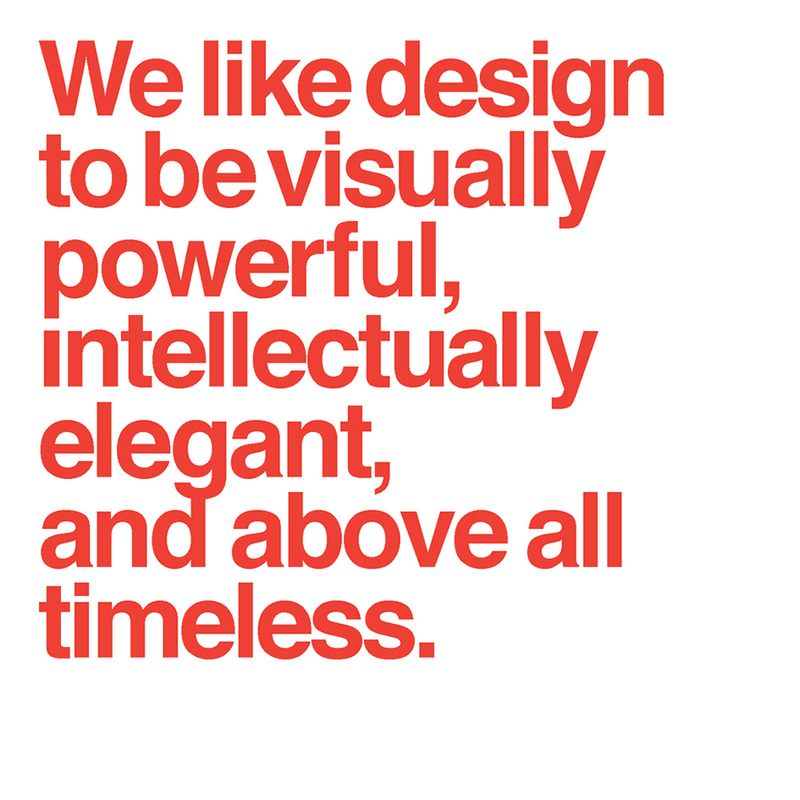 “I like it to be visually powerful, intellectually elegant, and above all, timeless” said Massimo Vignelli and this campaign is here to prove him right.